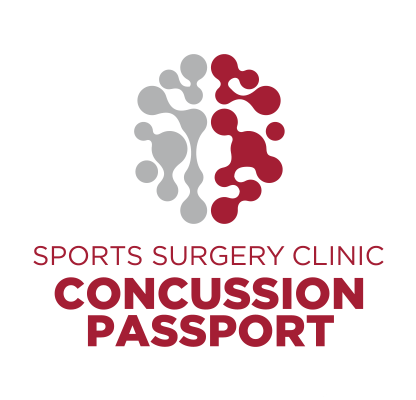 Our newest program is the emergence of the Concussion Passport – An annual screening which is amongst the most comprehensive in the world. In collaboration with partners in two of the leading Brain Institutes in the world – The Florey Institute, Melbourne Australia with Professor Paul McCrory and the Hotchkiss Institute, Calgary, Canada with Dr Katherine Schneider. We are also the Irish partner for the International Concussion and Head Injury Research Foundation based in the UK directed by Dr Michael Turner.